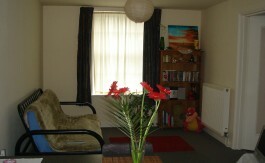 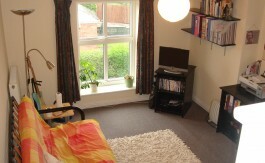 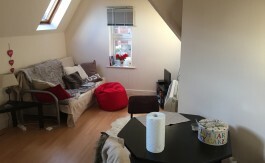 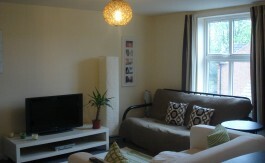 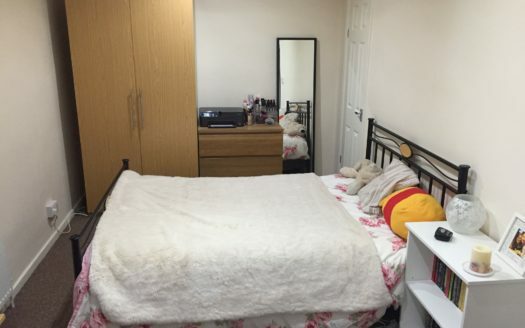 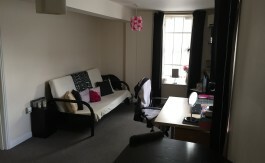 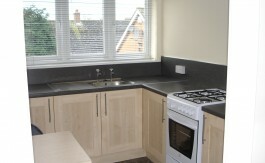 Looking for a quality 1 bedroom student apartment close to Loughborough University? 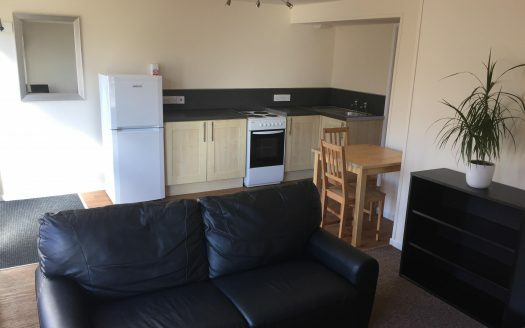 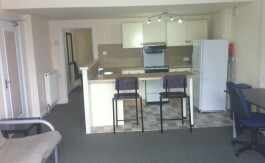 LufbraLets are your #1 student landlord. 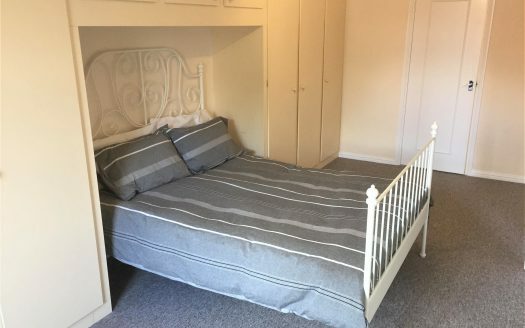 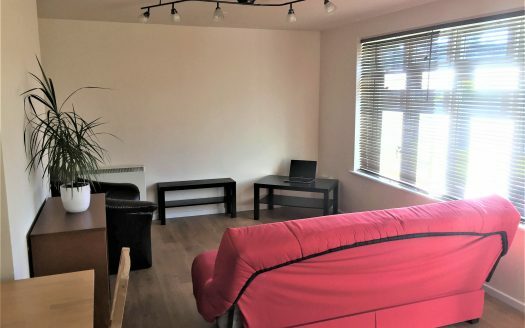 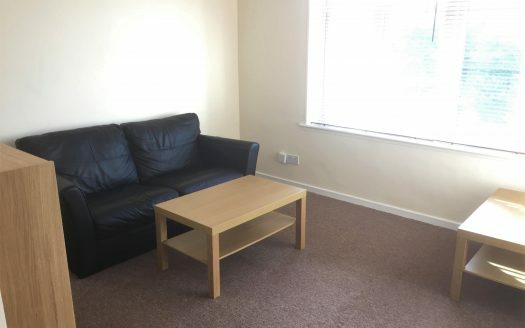 Our friendly family run business has an excellent track record providing only quality, affordable, student 1 bed apartments in the best locations in Loughborough.